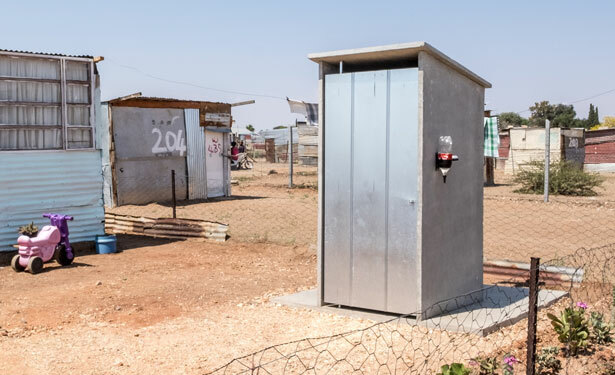 Cemforce uses unrivalled sustainable and cost-effective sanitation solutions to contribute to the human and environmental development of South Africa. Since 1997, we have improved the quality of life of over 500 000 households by directly addressing sanitation needs throughout Southern Africa. Why do we take Pride? Globally, 2.5 billion people still do not have access to a safe, clean toilet. Countless South Africans don’t have access to a clean and safe toilet. 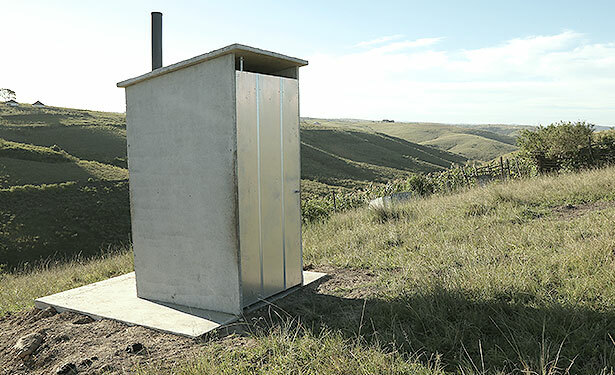 The provision of hygienic toilet facilities contributes directly to the standard of education received by pupils, the health of individuals and the dignity of communities in the most remote areas of the country. Address by Deputy President Cyril Ramaphosa at the National Sanitation Indaba, Durban. 15 May 2015 - “The lack of adequate sanitation encourages the transmission of many infectious diseases including cholera, typhoid, hepatitis, polio, cryptosporidiosis, and ascariasis. Diarrhea – a disease directly related to poor sanitation – it is said, kills one child every 20 seconds. We must introduce new technologies that appreciate that water is a scarce resource and as such provide solutions to dispose of effluent via alternative methods. It's not all about flushing. When compared to other prefabricated toilets, the Cemforce VIP toilet has a larger pit capacity and the added benefit that it can be moved (very quickly and easily) when the pit is full. Emptying the VIP pits have been proven to be an almost impossible task and using immovable structures (like brick built structures) can be very costly in the long run! The Cemforce Pour Flush Toilet bridges the gap between limited budget and scares water resources, on the one hand and the aspiration for the status, equality and convenience of flush toilets on the other hand. The Cemforce toilets are a more sophisticated form of sanitation than an ordinary pit latrine. It is both hygienic and inexpensive. By local unskilled labourers without the use of any machinery. We hope you will contact us with any queries. By using local unskilled labourers, and creating the opportunity for local contractors to attain a sustainable business.The impact on the community and a country is immeasurable as it restores dignity with access to proper and safe sanitation. Cemforce is honoured to be associated with the Age of Hope project, supporting the South African Government’s water & sanitation goals for the millennium.